Mr. Fisher earned his undergraduate degree in Aeronautical Engineering from Rensselaer Polytechnic Institute and his law degree from Brooklyn Law School. He also received a Master of Arts in Mathematics Education from Brooklyn College. Mr. Fisher is best known for his leading role in various complex securities and stockholder derivative class action litigation, where he has frequently been named as lead or co-lead counsel. Mr. Fisher has also had a lead role in successfully resolving product liability and consumer-related class actions, recovering hundreds of millions of dollars for class members. He has lectured at conferences discussing issues raised in connection with class actions, including the use of mediation to facilitate settlement, and has served as a panel member before the New York State Bar Association discussing class action practice.  Prior to joining the firm then known as Garwin Bronzaft & Gerstein in 1982, Mr. Fisher was an educator employed by the New York City Board of Education in a wide variety of pedagogical areas including curriculum development in mathematics. Mr. Fisher is admitted to the Bar of the State of New York and is admitted to practice before the United States Supreme Court, the Court of Appeals for the Second, Third, Seventh and Eleventh Circuits and the United States District Courts for the Southern and Eastern Districts of New York, the Eastern District of Michigan, and the District of Arizona. Mr. Fisher’s practice focuses on all aspects of complex antitrust litigation.